Ready to turn your PlayStation 3 into a Wii without kiddie graphics? Sony’s PlayStation Move, which adds realistic one-to-one motion sensing to the platform, will go on sale September 15, with a complete bundle for selling for $100. That package includes both the Eye camera necessary to tie the Move into a PlayStation 3, and the second-hand navigation controller that acts much like Nintendo’s nunchuk. Gamers who already own the camera will also be able to pick up individual controllers for $50, and navigation controllers for $30. A complete PS3 bundle with a console, Move controller, Eye camera and a copy of Sports Champions will sell for $400. Unfortunately for North American gamers, that September 15 launch date is only for Europe. Those of us across the pond will have to wait until September 19, and those in Sony’s native Japan won’t see it until a month later, on October 21. 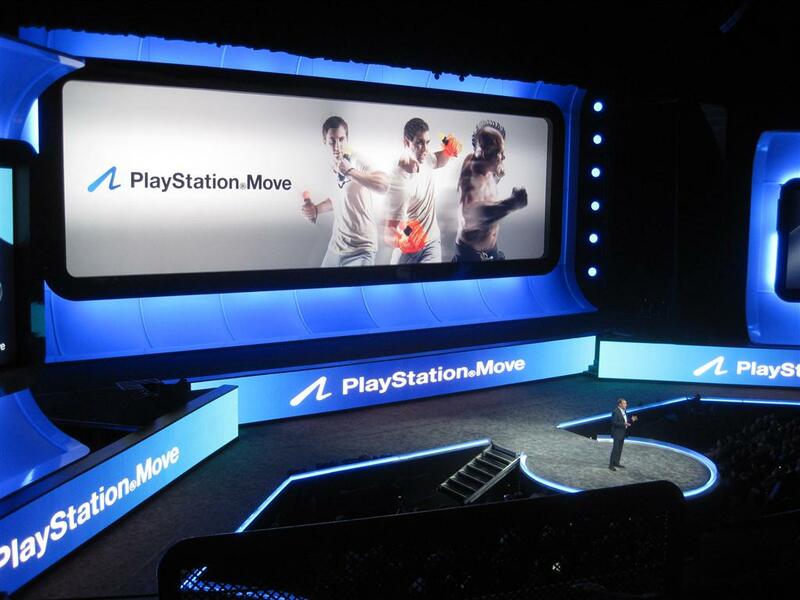 Sony predicts the system will launch with between 15 and 20 titles, including older titles that will offer new Move functionality, like Tiger Woods PGA Tour 11.